In the dark of the early fall morning, the water is calm, the sky is cloudy, and there is a slight breeze. Before you know it, the sun is coming up and you hear the sweet sound of ducks and geese flying above you. Your heart is racing, all you can hear is birds, and you wait for the call to shoot. As soon as you hear it, the sky is filled with pellets and the birds fall from the air. Everyone is cheering as they reload and wait for the next flock to come in. 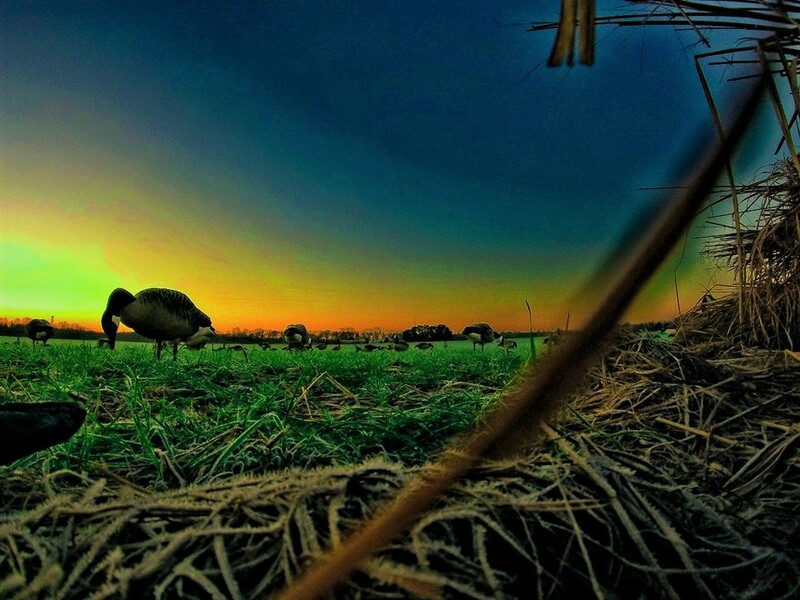 This is what waterfowling dreams are made of! 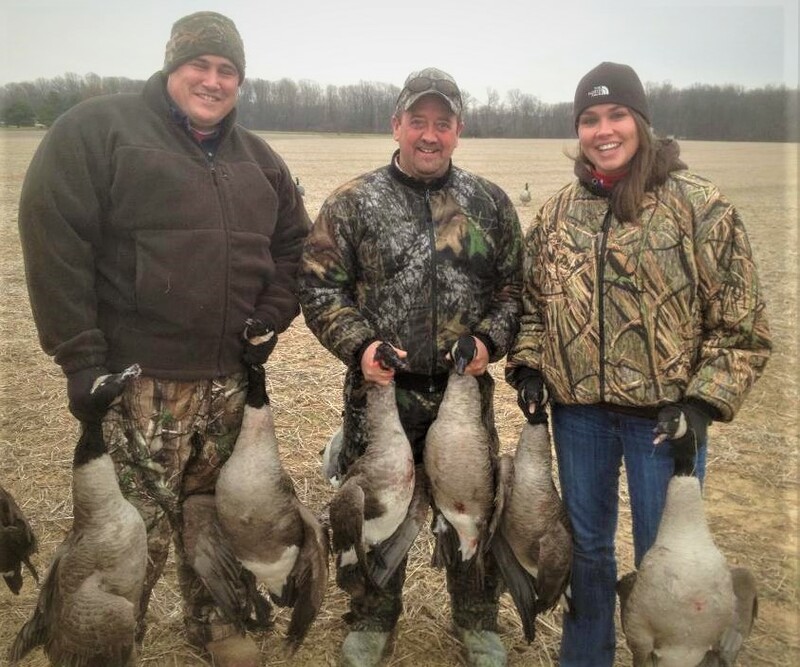 Maryland is known for its world-class waterfowl hunting. It can be incredibly expensive to spend money on a waterfowl lease, just to find out that nothing flies through it and you are locked into a contract. At Schrader’s Outdoors, there are two options for waterfowl hunting. Either you can hunt with a guide or you can join the Waterfowl Hunting Club. If you hunt with a guide, they will set up your decoys, call them in, and tell you when to shoot. They do all the work, all you have to do is have fun and make memories! Your other option if the Waterfowl Hunting Club. This option allows hunters to hunt with or without a guide. You get to set up your own decoys, and hunters have access to prime waterfowl areas along the flyways. Schrader’s Outdoors staff know which blinds are best when and you get to choose where you hunt. Locations are first come, first serve so you must call at least 48 hours in advance to save your spot. Waterfowl Hunting Club members also get all kinds of perks and discounts on other Schrader’s Outdoors services. Plenty of celebrities have gone waterfowl hunting at Schrader’s Outdoors including Oliver North. Mr. North usually comes once a year with some of his friends and ALWAYS asks for Lou MacKenzie as his guide. Lou is without a doubt one of the greatest, most experienced guides I have ever had the pleasure of interviewing. You can read more about Lou Mackenzie here. Schrader’s Outdoors want you to have the best hunting experience so you can make memories that last a lifetime! They will do whatever they can to make sure you have a successful hunt. 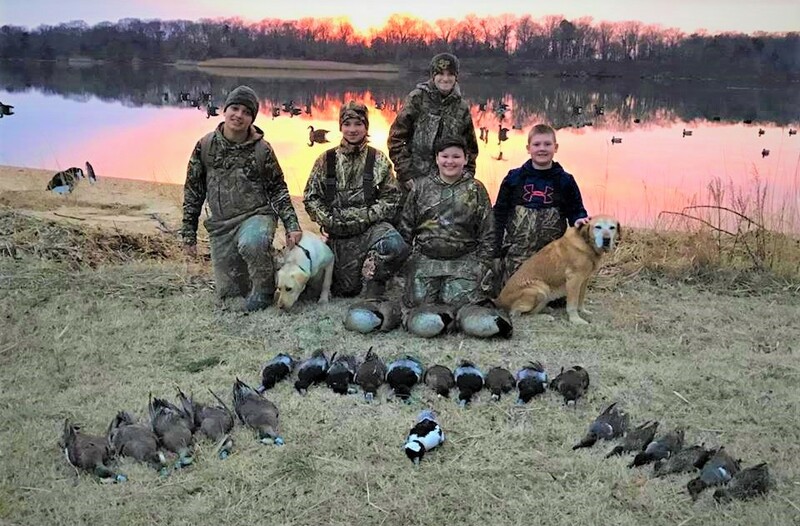 If you would like to learn more about booking a waterfowl hunt at Schrader’s Outdoors, you can check them out on the web, Facebook, Instagram, YouTube, and Twitter or call them at 410-758-1824.